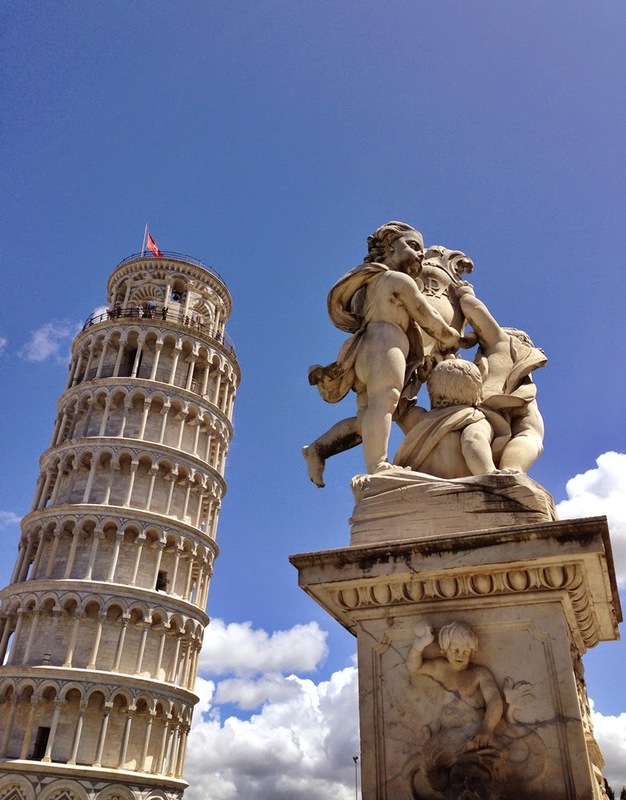 The most visited piazza in Pisa, Piazza dei Miracoli also known as Piazza del Duomo. 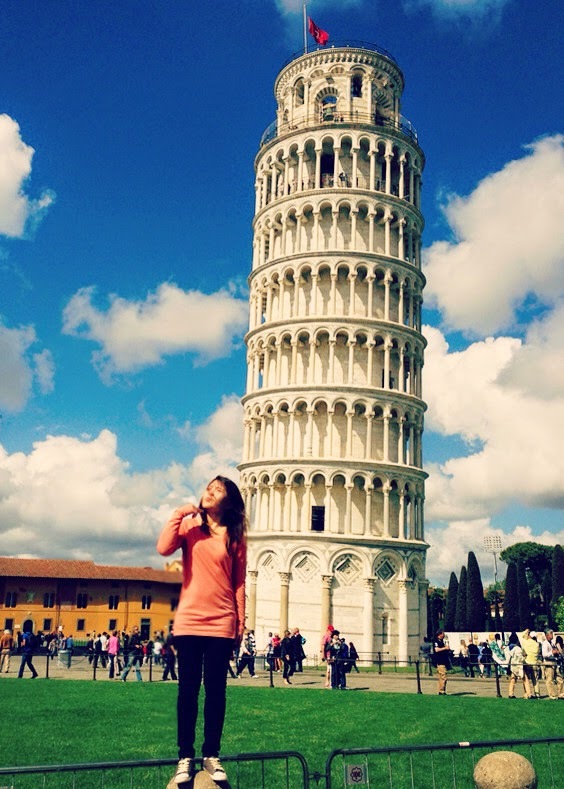 Famous because of the leaning tower. It is always crowded everyday. I spent 5 days in Pisa and I came here everyday. Pisa is not a big city, very convenient to get around by foot. If you're coming from Pisa Centrale (Pisa Main Train Station), just go straight following the crowd to get to the leaning tower because they're all going to see the tower. 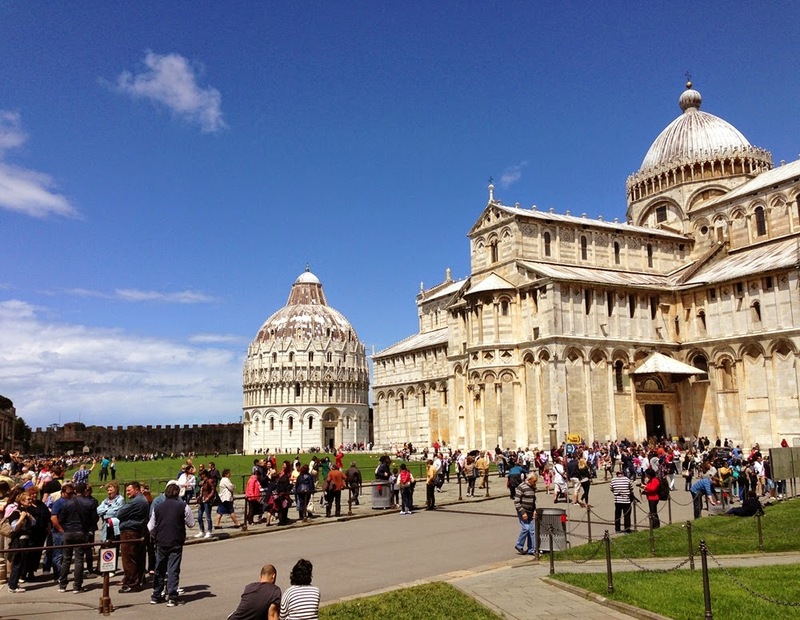 It took about 20 minutes for me to get to the Piazza dei Miracoli from the train station. Most of people coming to Pisa just to see the tower and leave. They usually only spend a night or some also come to Pisa for a day trip. There are four attactions, the Pisa Cathedral, the Pisa Baptistry, the Leaning Tower of Pisa, and the Camposanto Monumentale. I was not lucky on my first day because it was raining in Pisa, but on the next day the weather is pretty nice so I can take some pictures with blue sky. I made an appointment with sister here at the Piazza dei Miracoli in front of the leaning tower. 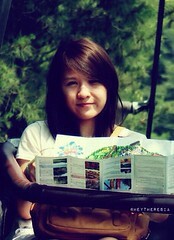 She was lucky because the weather is nice on that day. She was coming from Dresden, and she stopped at Pisa for just about couple hours before leaving to Florence, yes she did it, just to see the tower. Fyi, Italy is not as safe as some other European country let's say Germany as my sister lives there, she told me earlier to be careful of the pickpocket, too bad that she lost her wallet while in Rome, some cash, the worst was her visa. The Indonesian Embassy in Rome told her that it's frequently happen to Indonesian tourists, oh well, that is tough! It was funny looking at people that taking pictures with the tower. The classic one is the one that looks like they're pushing the tower with their hand. Well I think it's too mainstream, but I did it anyway hehe. Is it worth to visit? I said, I got one more checked off my bucket list.